Ending rotations in 2011 with a nice one, if I do say so myself. In Rotation, Volume 29. [Click to play or right click-save as to download. Creating these podcasts starts out with a bit of angst as I try to find cuts that I like from multiple vibes, and I usually try to start off with the house vibe (this is a long story that I will share later – I promise.) Lowtempo house tracks from Hardsound and Kloud 9 kick this set off quite nicely. The Escovedos, now known as The E Family continue with this wonderful track that is reminiscent of Earth Wind and Fire, aptly named Peace And Joy. Natalie Williams continues with her jam A Lil Wiser. 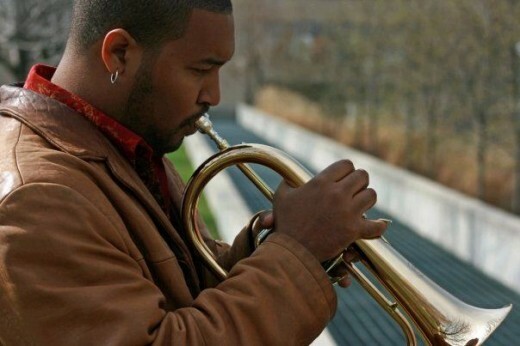 Mark DeClive Lowe, calling in the vocal assistance of Bembe Segue and Nia Andrews turn the flow to the left with a soulful, synth track that instantly has become my favorite MCDL track to date, Push. Old school heads will appreciate the next two tracks, one from the old school divas Shirley Jones and Jean Carne with Whatever It Takes and Silly, a former group from Japan which managed to surprise me with a nice tribute to DeBarge with their rendition of I Like It. 45 aka Swing-O released an album a couple of weeks ago so, of course, I was on it immediately, and selected Lucky Day from the album Stop! Look!Listen, another great album. Goapele follows the mellow vibe with Break Of Dawn. Mind Combined from Korea follows Goapele with the mellow, smooth track, Something’s Special. You gotta love Krystal Hardwick’s vibe when you hear No Other Way. The album A Tale of Two Fish is along the same vibe, so pick up, you won’t be dissapointed. The same can also be said of Compton’s Record By Record, from the album Compton’s Soul, another sublime CD. 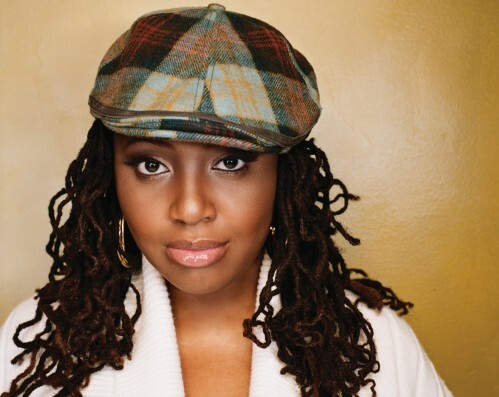 I then end on the mellow tip as always, with two of my all-time female singers, Lalah Hathaway with the title track of her CD, That’s Where It All Begins, and Maysa Leak with her title track from her CD as well, Motions Of Love. I will be putting additional information into the tracks above, so check for more updates. Got requests? Send an email to ejflavors at gmail dot com. For those who’d like to subscribe to these podcasts, enter this link manually into iTunes. Also, please be sure to check out on GROOVMNT always keepin’ you in the loop. Take it light. 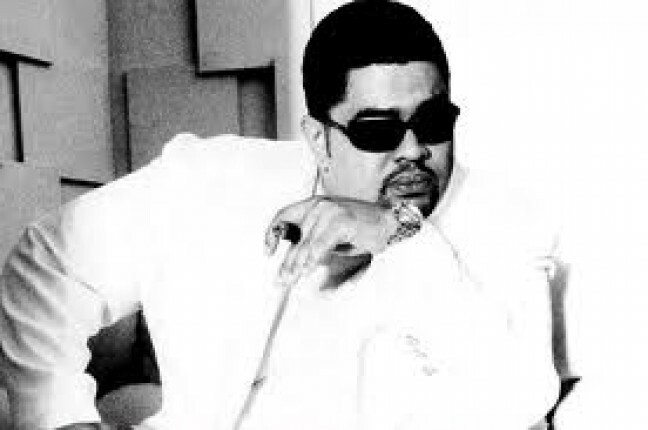 Heavy D. [Click to play or right click-save as to download. I sat down and tried to figure out just what I would say and realized that I’m pretty speechless that this man has departed, much as I have with the others that have left us He was one of the kings of hip-hop, no doubt, who held his own He incorporated pop, jazz, funk, and reggae, and did so with ease. Not only was he a musician, but also the head of Uptown Records, after which he delved into acting. on television, in film, and even off–Broadway. Much love to Theresa and KB. Got requests? Send an email to ejflavors at gmail dot com. For those who’d like to subscribe to these podcasts, enter this link manually into iTunes. Also, please be sure to check out on GROOVMNT always keepin’ you in the loop. Take it light. Better late than never. Glad to be back. Check it. In Rotation, Volume 28. [Click to play or right click-save as to download. New employment and new responsibilities are the cause for the delay of this rotation, but I’m glad to be back in the thick of things. Starting off the set with Si Tew was par for the course. 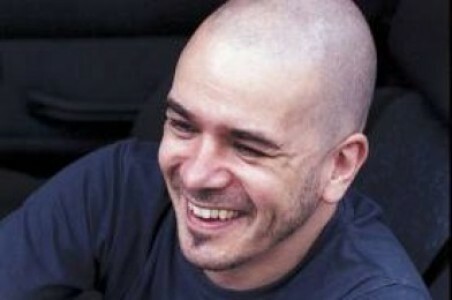 Pete’s vocals sine through this downtempo house track. I continued with the smoothness of the Rurals and Leon Ware, two consummate artists, both in new school and old. As if things couldn’t get any better, SoulP and Princess Freesia manage to knock it out of the box with an outstanding track from the album The Lapdance, one of the best albums of the year. 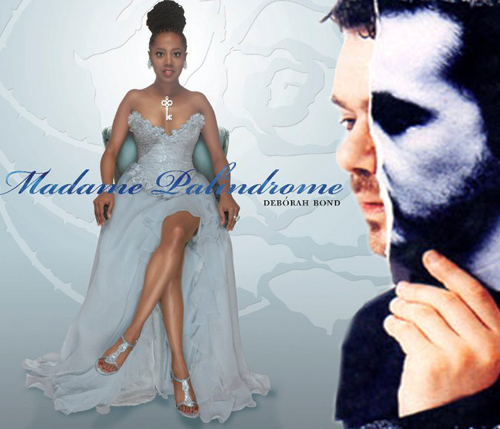 The same can also be said for the Deborah Bond’s sophomore LP Madame Palindrome. The track If I Didn’t Need You with Lewis Taylor was a nice surprise and a welcome addition to a very, very nice album. The thing that thrills me about rotations is that for me, personally, they hold a lot of surprises. Deborah’s duet with Lewis is the first one. The second one came rather unexpectedly. I was listening to Kaidi Tathum and loving his latest album (which will be in the next rotation- believe me) and was handed an album from Dego (better known as Dennis McFarlane), whom I had never heard of before but loved the track Pushing You To Begin. To my delight and surprise, it turns out that Dego and Kaidi were the forces behind 2000 Black, who dropped A Next Set Of Rockers, a nice album released in 2008. Then to make matters even better, SoulP decides to take one of my favorite tracks of all time, Hanging On A String (Contemplating) and mix it with Replife’s track Alright (from the album Soulacoaster) and Princess Freesia’s vocals. I’m usually wary of any Loose Ends remixes, but this is one of the best ones produced. To continue the old school soul, Rahsaan Patterson’s track follows with Lalah Hathaway follows from one of the best albums of the year, Bleuphoria. After these tracks, it was only natural that the next track Heston, with the soulful Ooh La La. 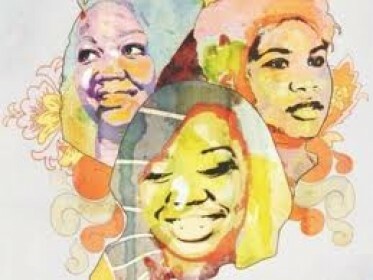 I have a soft spot for original instrumentals, as evidenced by my inclusin of Deborah’s Mr. Day’s Dream. This great track is followed by a trac from the underrated artists Julie Dexter from her album New Again, as well as DJ Jazzy Jeff and Ayuh from the album Back For More. Tracy Cruz’ nice track Love’s Galaxy is followed by the remake of Everything She Wants by Zo! and Phonte, a great track from the album …just visiting three. Finishing the sets off are two great cuts from DJ Mitsu The Beats with Jose James, and a track from Emily King, an artist who I was unfamiliar with, but thanks to my friend DeLo and Soulbounce. I’ve got a chance to hear and appreciate. This one was a blast, as usual. Black Coffee with Hugh Masekela, Gorillaz, Anthony David, J*DaVeY, and more. Check it. In Rotation, Volume 26. [Click to play or right click-save as to download. The next track was brought to my attention in passing, and I’m glad it did. Liquideep, who won the MTV Africa award last year for Best Song Of The Year with “Fairytale was a pleasant surprise. Horillaz bring it forward twice in this blend (which I try not to do too often) with tracks from Snoop Dogg and Little Dragon. J*DaVeY, Def Sound, and Blu, who I got to see in concert (and did a phenomenal job I might add) light the mix up with “Quicksand” and “iFeel.” Well known band Mint Condition, the prolific Cee Lo are here, are here, as well as up-and-coming artists like Gretchen Parlow and the trio King. In addition, Giovanca and Anthony David are represented here as usual which round out this blend. A little late, but ready for your consumption…finally. Love – this time from the end to the beginning. …until there’s no love left. The absence of love is real..
…up until it’s acceptance and progression forward. ….until you find the new love and are ready to move forward. Of course, input is always welcome. As Todd Grundy says, every day is Valentines Day. Hope you enjoy. There’s been a lot of things going on right now, and I’m playing catch up and handling things like Teena Marie’s transition (mix coming soon). It was. 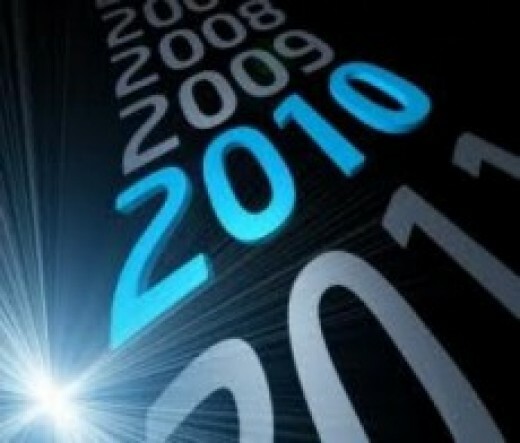 however, important to get this out, so without further ado – my view of 2010 from an aural perspective. I really wish I had time to type it all out, but I did manage to say a little more in this podcast. In two volumes, I managed to touch on tributes, tracks from the past, new school, J-Pop, instrumentals, and alternative music. That being said, there is no set genre here – just what I perceived to be sonically stimulating in 2010. Please note: there is no acid jazz or Teena Marie tracks- they will be posted seperaately. Also, there is a post of 2010 in memorial, so stay tuned for that. As usual, I look forward to feedback Got requests? Send an email to ejflavors at gmail dot com. For those who’d like to subscribe to these podcasts, enter this link manually into iTunes. Also, please be sure to check out on GROOVMNT always keepin’ you in the loop. Take it light.